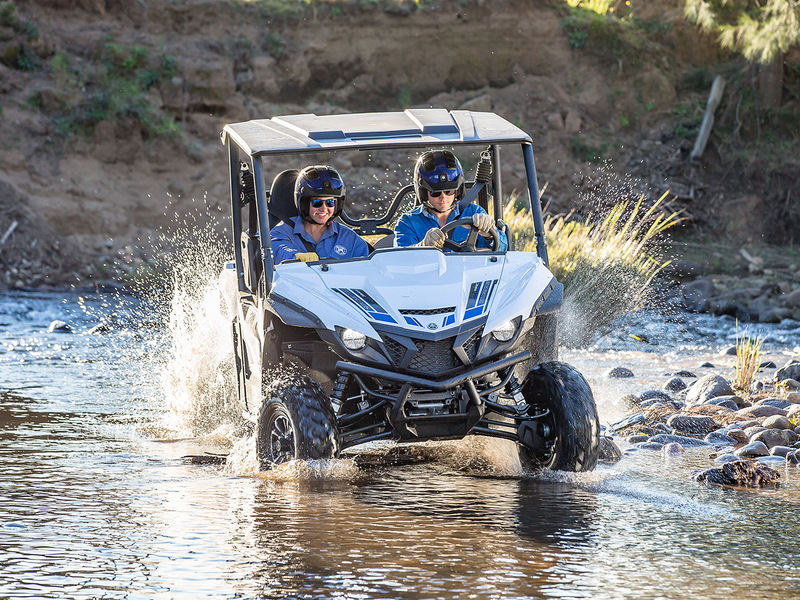 This new compact two-seater is ideal for farm use in Australia but can also tackle adventure activities. X2 comes with with a newly designed 272kg-rated piston-assist dump bed with an automotive-style single-hand operated tailgate, and impressive 907kg towing capacity. 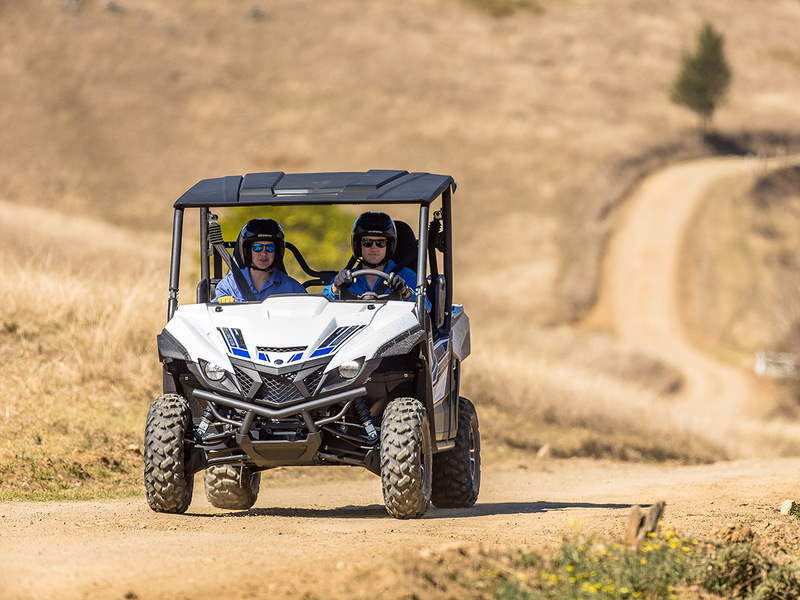 No matter the task or terrain, both driver and passenger will enjoy the comfortable and quiet ride that welcomes conversations at any RPM range thanks to the smooth, vibration-free power of the vehicle's new 847-cc twin cylinder engine. 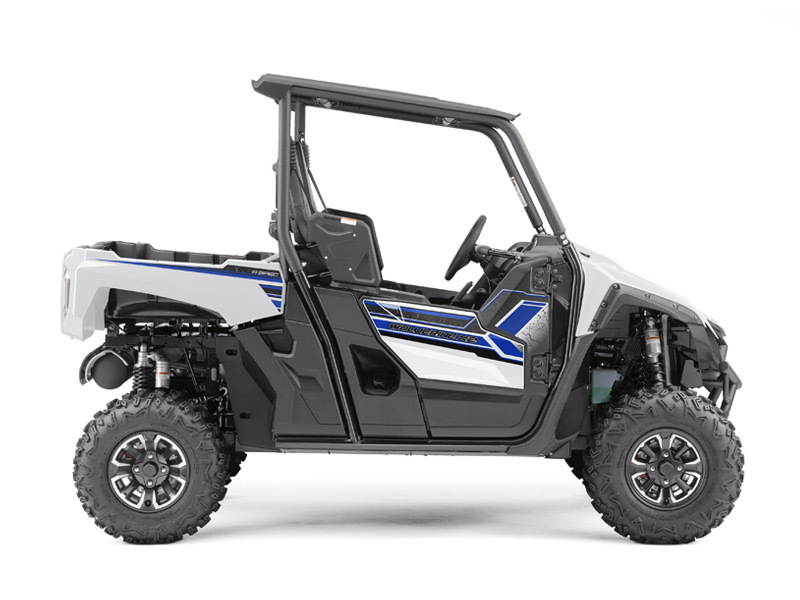 Yamaha's driver-centric features include a new ultra-reliable and durable Ultramatic continuously variable transmission that is enhanced to accommodate more torque, as well as Yamaha's dependable, driver-controlled On-Command four-wheel drive system and the industry's foremost Electric Power Steering system. 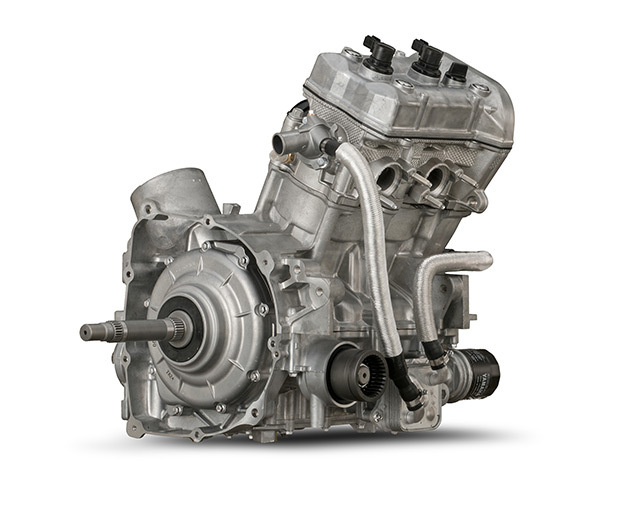 The 850cc parallel twin cylinder engine features the full range of Yamaha's advanced performance technologies. Forged pistons and connecting rods ensure durable high-rpm performance, with Yamaha's 270° Crossplane Concept Crankshaft for linear torque development and excellent power throughout the rpm range. To improve efficiency, the engine features a dry-sump design for a more compact layout and offset cylinder block to reduce friction loss, while rubber engine mounts and a geared counter balancer ensures smooth running from idle to redline. 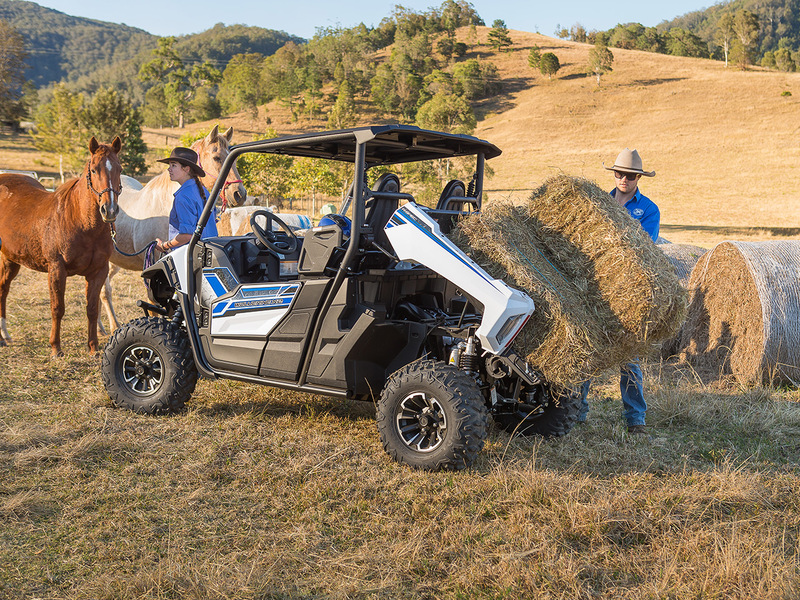 Yamaha's renowned On-Command 4WD system lets you switch between 2WD, limited-slip 4WD and a fully locked differential 4WD. 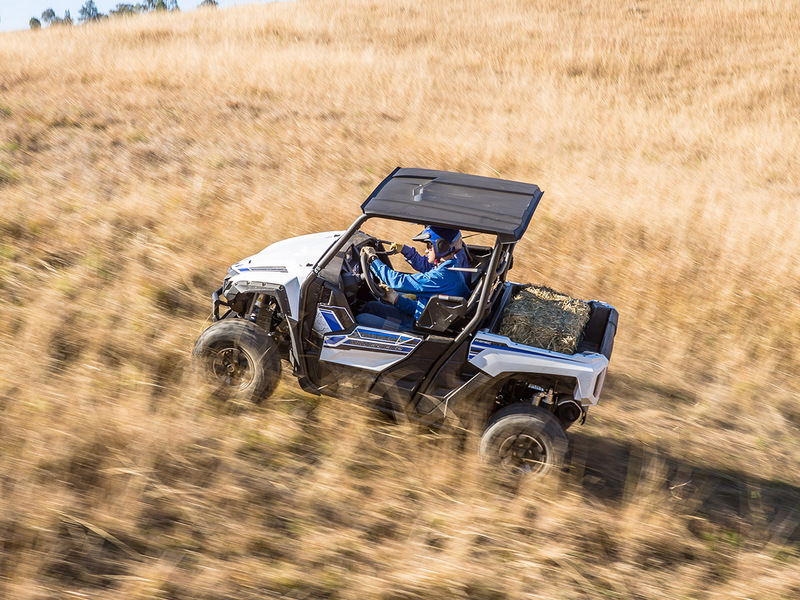 Unlike competitors' automatic 4WD systems, On-Command puts the driver in full control to make the most of available traction in any sort of terrain. 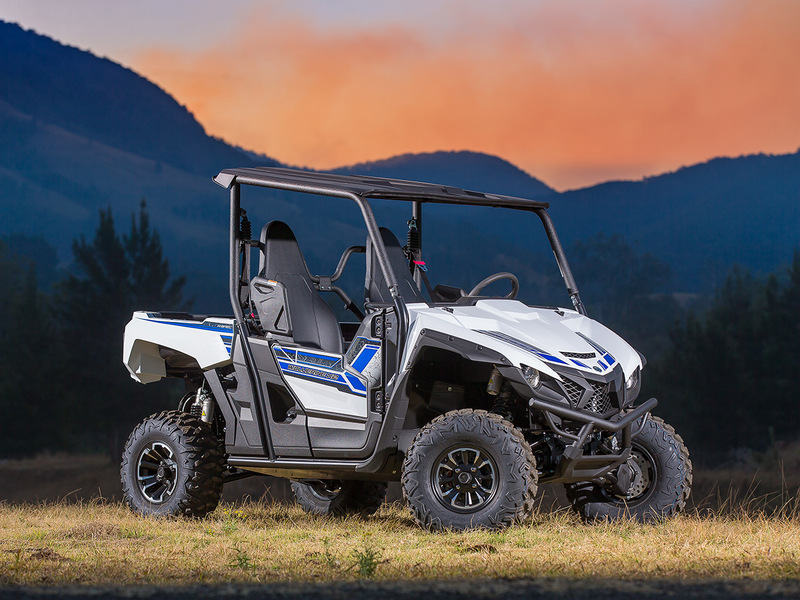 The Wolverine X2 R-Spec also comes standard with a Speed Management System which allows the owner to limit the vehicle to a top speed of 40km/h, ideal for work sites or other special operating conditions.